I swear, Jeopardy! does this on purpose. Especially now that longtime host Alex Trebek may retire from the show soon. Per usual, whenever hip hop is injected into the game show something doofy almost always happens. In 2017, there was a category, “Let’s Rap, Kids!,” where Trebek half-seriously rapped the most memorable parts to songs from Desiigner, Drake, Kendrick Lamar, Lil Wayne and Kanye West. Other “answers” have included Cam’ron’s pink Range Rover, Future, Kendrick Lamar’s DAMN, 90s rap lyrics (twice! ), A$AP Rocky, The Life Of Pablo, and Gucci Mane. And, let’s not forget about the one time where a guy pronounced Coolio’s name wrong and lost three racks in the process. 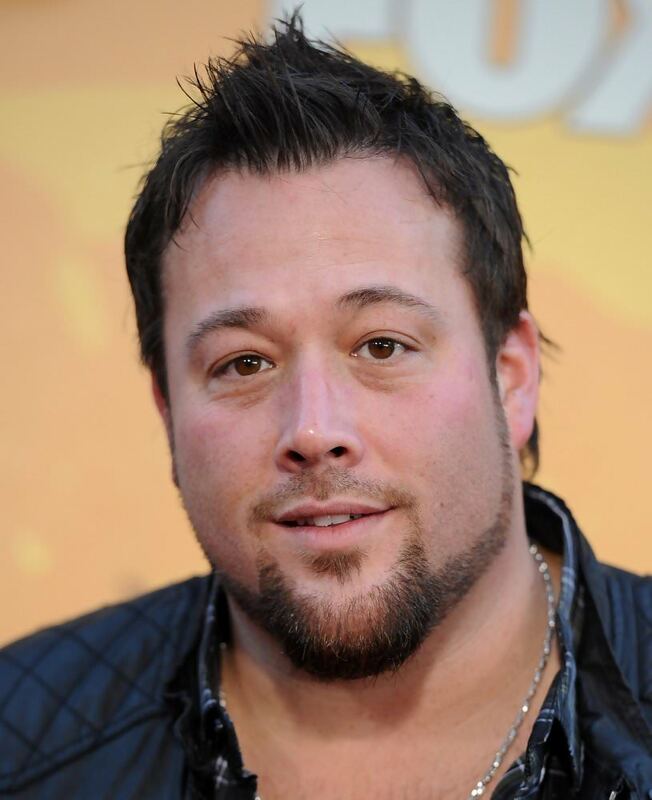 For the unaware, this is Uncle Kracker. But, how do you think Myra did?! You deserved to lose that $1,200, Myra.